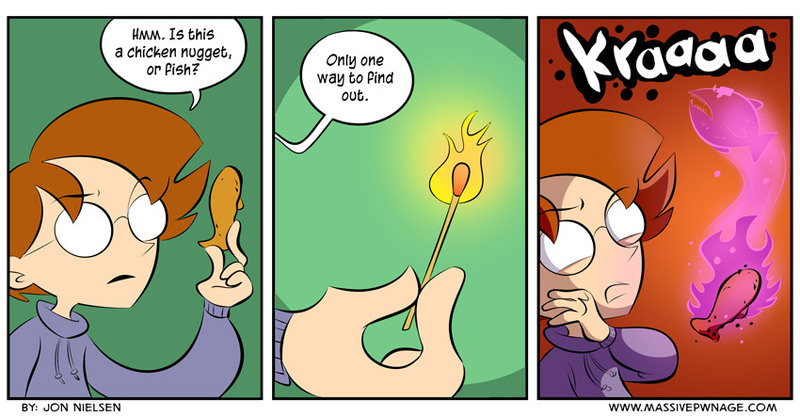 Keeping with a tradition, comic number eight hundred depicts our mighty hero squaring off against his most ancient and evil foe: nuggets of questionable origin. Also, fish. 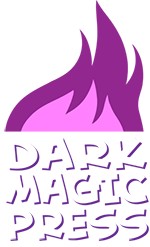 This entry was posted on Monday, January 20th, 2014 at 12:00 am and is filed under Comics. You can follow any responses to this entry through the RSS 2.0 feed. Both comments and pings are currently closed.